Petals (formerly Silkflowers.com) has been in the artificial plant and flower business for more than thirty years. Their dedicated silk floral artisans create all arrangements, trees, and plants in their Cincinnati, Ohio factory. Having real flowers around your home isn’t always the best, most convenient, and cost-efficient option for decorating. Petals flowers and plants, however, are an excellent choice because the silk products they offer are high-quality and durable. In addition to silk flowers, Petals also sells silk plants, silk trees, and silk single stems in a variety of arrangements. On their easy to shop website you’ll find centerpieces, floor plants, potpourri, topiaries, bamboo trees, garland, wreaths, and more. If you need some suggestions regarding what to buy if you’re giving the item as a gift, check out their gifts section, where you can search products that are under $50, $50 to $100, and items that are $100+. Other categories you can search through include bestsellers, what’s new, seasonal collections, and a clearance section where you can buy items that are significantly marked down from their original price. 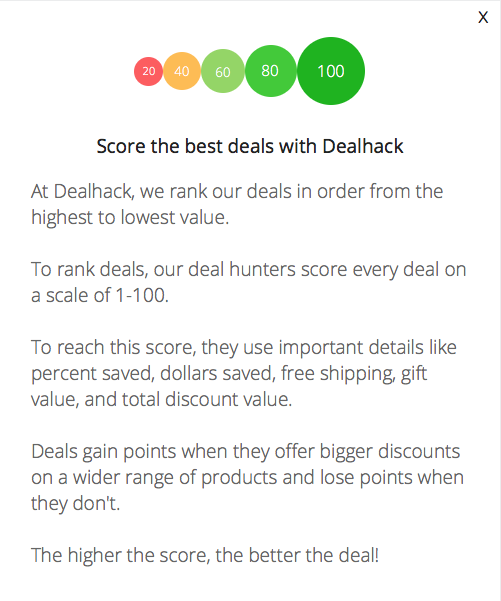 Our mission here at Dealhack is to bring you the best coupon codes for your favorite online retailers. Check this page before you order from Petals today. We usually have a promo code for 10% off. Apply the code at checkout and enjoy your savings. You can also sign up for the email newsletter, and not only will you stay privy to all the latest deals and discounts, but you’ll be eligible for 10% off your next order. What are you waiting for? Grab a Petals.com discount code and get shopping. Get in touch with the Petals customer service team by calling 1-800-783-9966 or sending them an email at [email protected]. You can also try messaging them on Facebook for a quicker response. Follow Petals on Instagram and Pinterest to view new product releases as well as seasonal offers. Architects and professional designers are eligible for a 20% discount with the Petals trade discount. Sign up for the Petals email newsletter and get notified of the latest deals and discounts plus 10% off your order. Check out their clearance section for items that are significantly marked down from their retail price. Petals.com offers a free 30-day risk-free satisfaction guarantee. If you’re entirely satisfied with your order, you can return it for a full refund. Request a free catalog from their website if you like shopping the old fashioned way. What is Today’s Best Petals Promo Code? The best Petals promo code right now is Save10AXAlbumCoup. This code is for '10% off any order'. Copy it and enter it on the Petals checkout page to use it. All shipping charges will be calculated at checkout and are determined based on the size of your order. Express shipping is available. Petals is happy to offer a free 30-day no risk satisfaction guarantee to ensure you love the product you ordered.